What does FCC approval mean? Red Tape or Real Benefit? FCC approval costs everyone time and money. What do we boaters get in return? 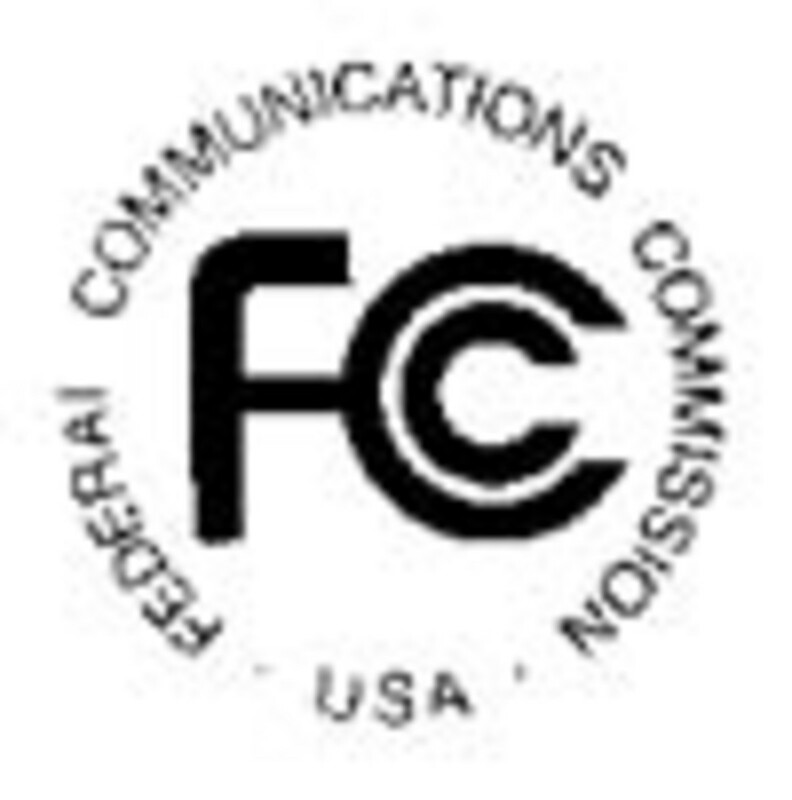 Lots of us think of the FCC (Federal Communications Comission) as the body that regulates cell phone companies, deals with complaints about TV, and issues radio operator’s licenses to commercial captains. But buy almost any piece of electronics— even just a computer mouse—and you&apos;re likely to find the FCC symbol on it (or in its manual or packaging), signifying that it has been authorized for sale in the United States. The object is to make sure that electronics connected to the public telephone network or transmitting radio frequencies over public airways do so effectively, safely, and without interfering with other equipment. 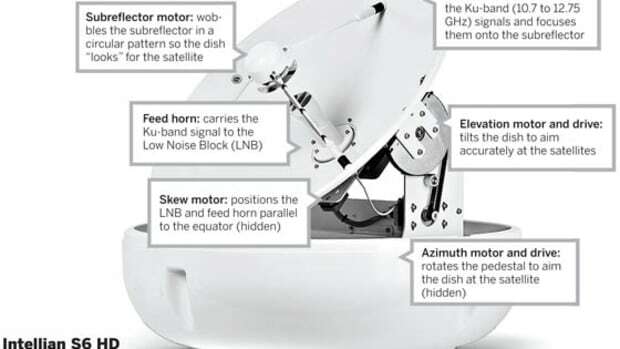 “Connected to the public telephone network” doesn’t apply to much marine equipment, but the number of things on your boat that transmit radio frequencies might come as a surprise. 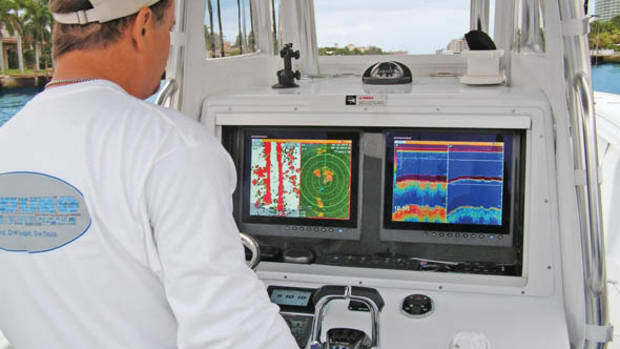 Some, such as your VHF and radar, are obvious, while others, like Bluetooth- and WiFi-enabled equipment, may not be. 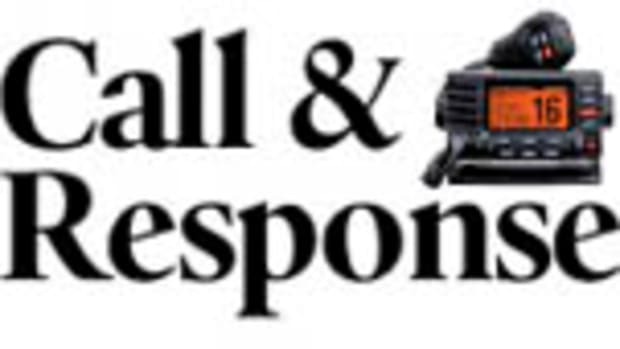 Then there’s equipment ranging from multifunction displays to pump motors and light switches, that you may not think of as “radio transmitters” at all. The FCC classifies these products in three groups. Intentional radiators must transmit radio waves to do their job. 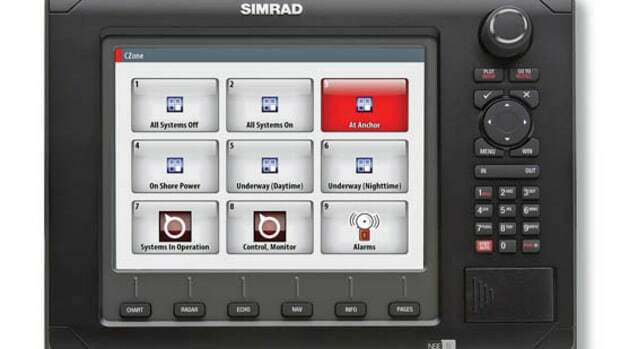 These include radios, radar, satcoms, EPIRBs and AIS, as well as Bluetooth- and WiFi enabled gear and some remote controls. Unintentional radiators must create radio frequencies to function but are not primarily intended to transmit them. This is anything with an electronic clock or a processor running at more than 9kHz—chartplotters and MFDs as well as TVs, CCTV cameras, computers, and some radio receivers. Incidental radiators are not intended to produce radio frequencies but do so as a byproduct. They include electric motors and switches. 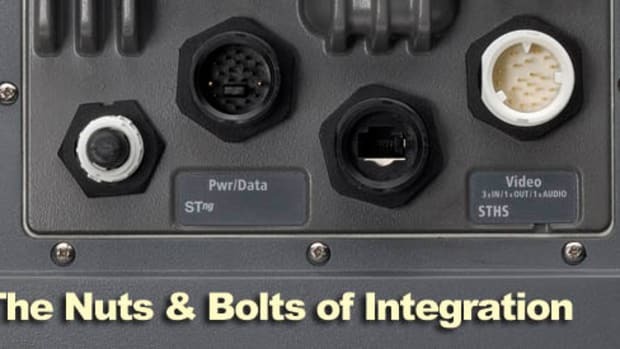 Each group is covered by different rules set by the U.S. Government that embrace technical and performance standards set by national or international committees such as the Radio Technical Commission for Maritime Services (RTCM) and International Electrotechnical Commission (IEC). Of course, standards are pointless unless people stick to them, so the FCC also has verification and enforcement procedures. It can—and does—impose fines that can run into hundreds of thousands of dollars on manufacturers and retailers who sell products that don&apos;t conform. Verification and “Declaration of Conformity” procedures are used for unintentional and incidental radiators; both mean the manufacturer has designed and built a product according to sound principles, lab-tested a sample to make sure it conforms, and marked it accordingly. Certification is a more rigorous process used for intentional radiators— those most likely to cause significant interference to other users. Here manufacturers must prepare drawings, technical specifications, and test data and submit them to the FCC or approved “certification bodies” for approval before the product can be sold. It’s neither a cheap nor simple process. 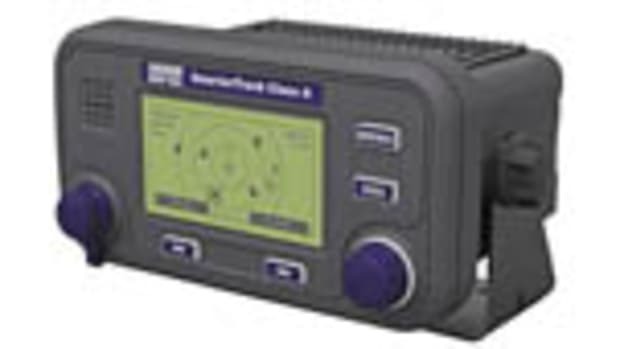 The minimum performance and safety standards required of Class D DSC radios, for instance, encompass 60 pages of print and tables with countless references to other standards, all of which must be considered when the product is being designed, the raw materials are being bought, and the equipment is being built. 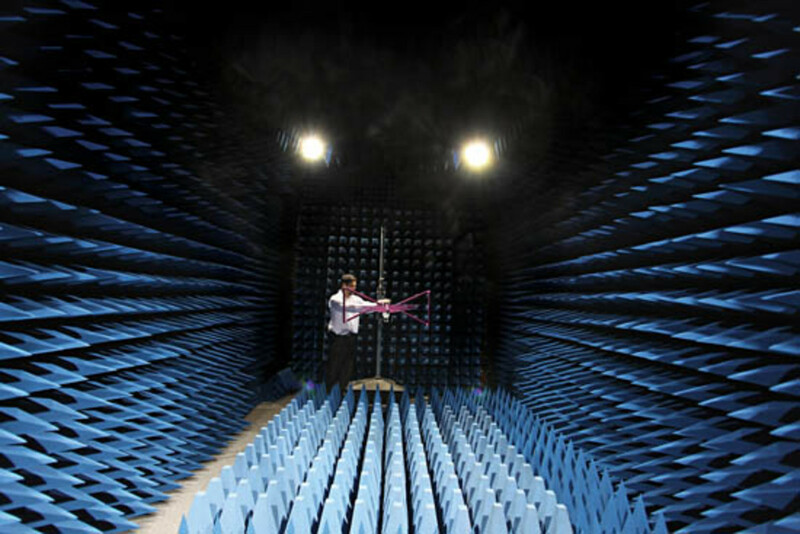 Simply assembling the paperwork is a job for which most companies employ at least one dedicated “compliance engineer” to liaise with the test lab and certification body. 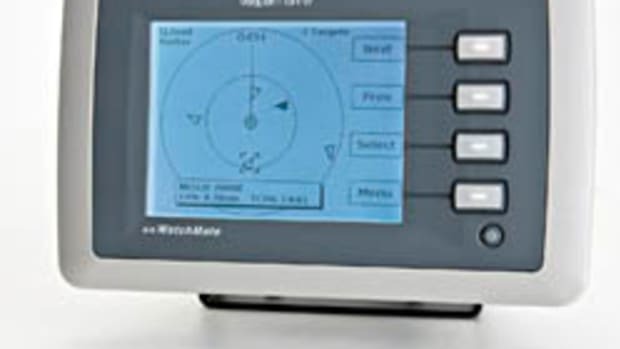 Many large electronics manufacturers have their own labs (Raymarine, for instance, has its own 20,000-square-foot test facility) although they still have to send some products away for independent testing. It’s a process that can cost tens of thousands of dollars each time and take anything from a few weeks, if everything goes smoothly, to a delay of several months or more if it does not. And yet the manufacturers I’ve been talking to are remarkably tolerant of a process that, on the face of it, costs them money and ties their hands but on the face of it does little to enhance the value of their products. Part of the reason they are is that it ensures a level playing field and does so at relatively little expense—it may cost tens of thousands to get a product through the process but it&apos;s a small proportion of the total development costs of the product and it will, in any case, be passed on to the customer—just as their competitors will be passing it on to their customers. So what about us? We are the ones who ultimately pay for this paper chase. What do we get for our money? The obvious answer is safety. We get products that have been independently tested and approved by experts so we know that they are not likely to catch fire, electrocute us, fry our brains, or disrupt other equipment. In the longer term, the FCC rules have also been the driving force behind some subtle but ultimately significant advances in technology. 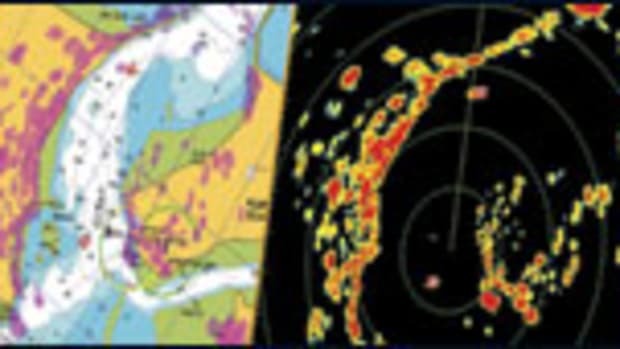 Right now, for instance, radar manufacturers are being forced to clean up the transmissions of marine radar to meet the increasingly stringent demands of the FCC. To do so, they are working on solid-state transmitters that will eventually replace the 70-year-old magnetron technology that is at the heart of all but a tiny proportion of marine radars. The result is that the FCC will see reduced radio pollution and we will see clearer pictures. In other words, everyone wins. What goes on inside your LCD screen.